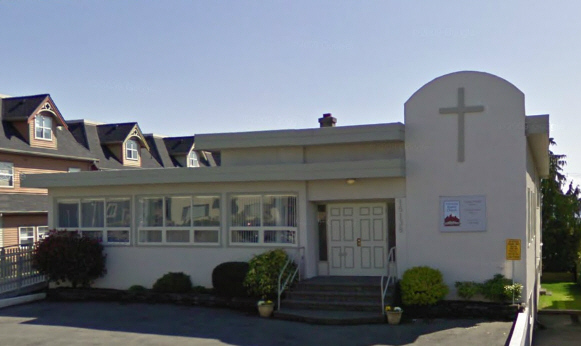 From July 3rd to August 28th 2011TBD, Â our worship gathering will be at the Fellowship Baptist Church in White Rock. You can find us just down the road from Small Ritual Coffee atÂ 15138 Prospect Ave. We will meet for goodies at 3:30pm (or you can drop in to SRC beforehand and pick up a little something) and start our service at 4:00pm sharp. We will be rockin red carpets and traditional pews but with the same emphasis on a casual and authentic service.